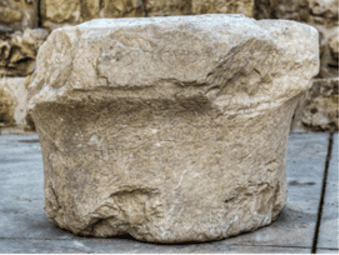 1,800 Year-Old Column Engraved With Paleo-Hebrew Inscriptions Discovered - Breaking Israel News | Latest News. Biblical Perspective. An 1,800-year-old limestone column capital engraved with two Hebrew inscriptions was discovered by the Council for Conservation of Heritage Sites during restoration and conservation work at an ancient synagogue in Israel’s northern Galilee village of Peqi’in. The ancient synagogue under excavation is adjacent to a newer one that served the Jewish community in Peki’in long before the establishment of the State of Israel. The older building dates back to the Talmudic era (2nd century), and is considered the place where renowned scholars Rabbi Joshua Ben Hananiah and Rabbi Akiva taught. That building was destroyed in a major earthquake in 1837 and a new synagogue was constructed in 1873 by a wealthy Lebanese Jew, Rabbi Raphael Halevy. In Israel, archaeological digs are known to find ancient communities and structures beneath the ground along with relics left by the people who lived and worked there. These discoveries often confirm Biblical events and the location of ancient settlements. The ancient city of Peqi’in is recorded as having a continuous presence of Jews, along with Christians, Muslims, and Druze, until 1936 when Arabs instigated pogroms throughout the Holy Land. This caused Peqi’in’s Jewish residents to flee the town. When the violence subsided in 1939, only one family returned to Peqi’in – the Zitanis. Over the years, other Jews periodically attempted to establish homes in the village. However, political tensions often lead to harassment of the Jewish residents. In 2007, the last “new” Jewish family left the village, leaving the Zitani family alone once again to maintain and protect the sole synagogue. 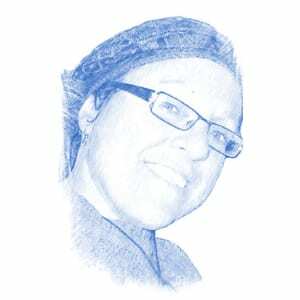 Today, Margalit Zinati is the last remaining member of the Zinati clan. 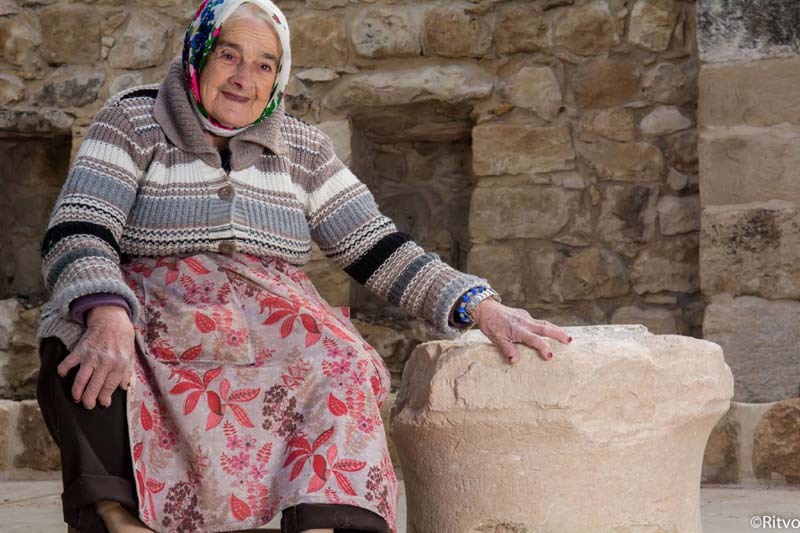 She resides in her family home and runs tours from her house near the synagogue telling the history of the village and her family’s history in Peqi’in. The Israeli government has now set up a museum and visitor’s center, called “Beit Zinati”. When the elderly Margalit is no longer able to watch over the synagogue and artifacts, the Israeli Government will take over the responsibility to maintain the long Jewish heritage of Peqi’in. While Peqi’in is mentioned in the Talmud as a Jewish settlement, modern historians have differing opinions regarding the exact location of the Biblical town. Thus far, there seems to be little evidence that modern day Peqi’in is one and the same as the ancient site with the same name. However, this new archaeological discovery further supports the idea that the Druze village was built in the same location as the Biblical town. In the meantime, inspired by the Hebrew text discovery, archaeologists will continue to dig into the layers below the Peqi’in synagogue to search for more information about the ancient people who lived there. For more information about Hebrew, visit here.